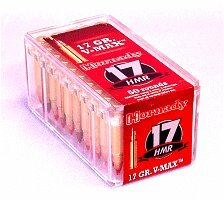 Hornady Ammunition - Loaded Centerfire and Rimfire Rifle Ammunition by Hornady Mfg. 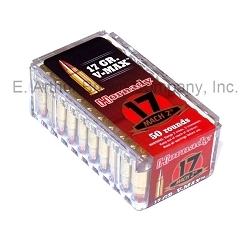 Loaded Centerfire and Rimfire Rifle Ammunition by Hornady Mfg. Featuring the rim fire 17 HMR, 17HM2, and center fire LeveRevolution and 204 Ruger Cartridges, plus others.